Buying a house is more than just a financial decision. It also invites a lot of legal issues and formalities that needed to be fulfilled. 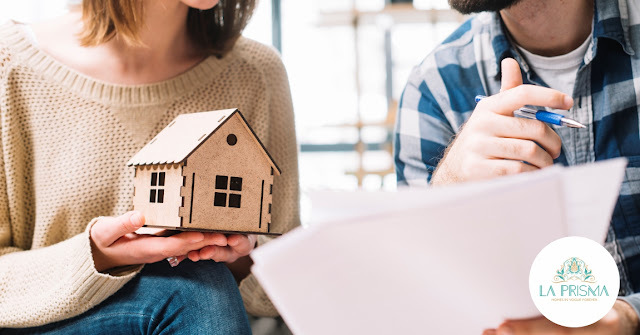 However, a regular, first-time home buyer might not be fully aware of the legal aspects of buying a property and might get stuck somewhere in between. 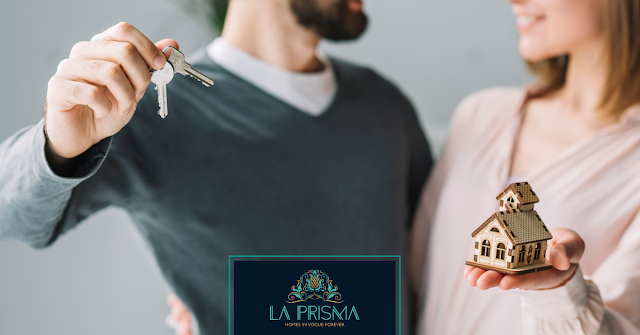 Along with providing 2 BHK & 3 BHK in Chandigarh, La Prisma brings some of the major legal aspects that you should know about and should take care of while buying a house. The very first legal aspect to consider while looking for a property is to verify that the person selling you the property is actually the real owner or not? There have been instances where first-time home buyers have been looted at the first stage itself. You can also ask for the land use permissions from the seller to avoid any complications later on. A home for you is much more than a standing structure of brick and mortar. A home is as good as a living companion that needs to be nurtured with love and care. That’s how a house becomes a home and the abode of your dreams! 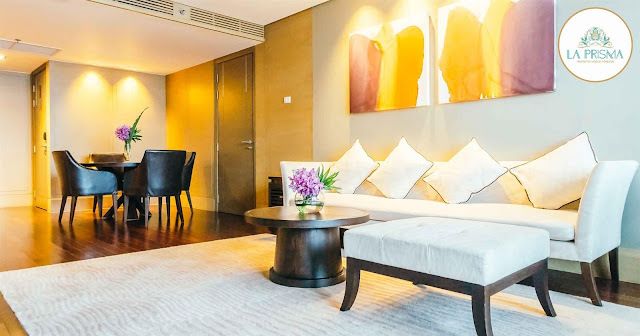 When you decide to shift into a new house, or buy a beautiful apartment in residential township like La Prism, (which offers best residential apartments in Chandigarh), the very first step next has to be put in place the interiors of your house. While interior design is a very vast array comprising of a lot of elements, you need not be an expert interior designer to get a few things done right about the decor of your new home. Here we bring to you 3 basic rules from the interior design rulebook, which can be a good starting point towards turning your home into an absolute delight. 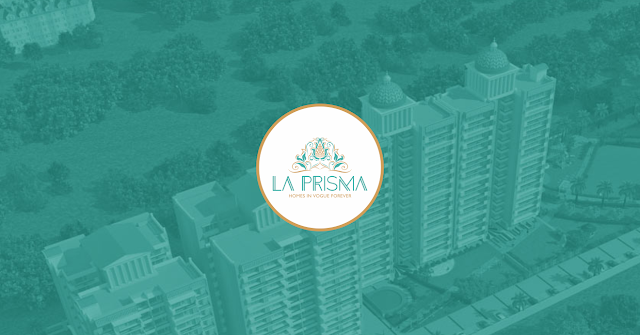 La Prisma is a state-of-art residential township which offers the best residential apartments in Zirakpur. 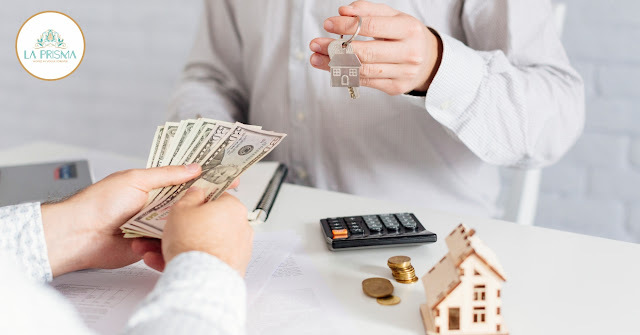 Buying a home which you can call your own requires considerable financial planning, as it is one of the biggest lifetime investments that a person makes. It requires you to be reasonably aware of the latest market trends in real estate, and various avenues that can help you live your dream of a beautiful home, without going broke. We bring to you a 5-point checklist that you can refer to while gearing up to buy a property. The first step in your quest for the home is to figure out what are your requirements, and what kind of a home you plan to buy. The finances involved would largely vary with these factors. Decide whether you want a 1BHK, a 2BHK or a 3BHK flat? Check if you have any specific preferences of the locality, the floor or amenities that you are looking for. Make Your Home Purchase More Simple! Home is a lifetime dream for most people. While many people are not able to realize this dream throughout their lives, others are able to step into the house they can call their own only in the later years of their life. What if we tell you, you can dream of a house of your own, and believe it, Yes, it is possible. Let us show you how. Here the best builders in Zirakpur - La Prisma brings you some tips to buy a home. The first step towards realizing this dream, which is a huge step otherwise, is to have a firm commitment towards it. You should be able to understand that you have to work really hard for this and give it you're all. And brace for it, it’s not going to be a one-time commitment, and not even just a financial investment. You should be ready to get your hands dirty with the typical “housekeeping” chores - keeping your home clean and dusted, maintaining the furniture and hardware and upkeeping the garden - all of that! In a world where rapid urbanization is the key to the future, our cities are essentially suffering from the growing problem of lack of space. As a respite, cities have now begun to grow vertically. It is indicated by how the cities are being mushroomed by the appearance of a large number of high-rises all across. These high rise buildings are accommodating both commercial and residential needs of people. The best builders in Zirakpur believes that one direct outcome of this phenomenon of the emergence of residential properties in the form of flats and apartments is the disappearance of gardens from households. 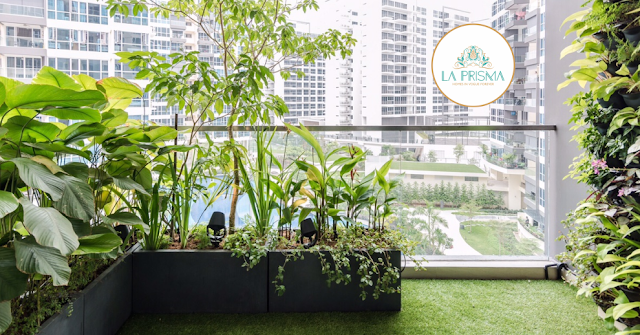 Many people dream of maintaining a beautiful garden when they buy a home of their own, but how can that happen when you live on the 17th floor!! Here’s the solution. You can have a garden in your little apartment, and here’s how. By turning your balcony into a small garden! Buying a house is really a time-consuming process. It’s in fact, scary! You have to think about the money, do all the legal formalities and paperwork and a top of all, convince yourself that you are buying the right property. We are with you at that. While most of the concerns while buying a house are quite legitimate, there are also things that home buyers worry about, which really don’t matter. Along with providing best 4bhk in Zirakpur, we are here to lessen your home-buying woos and tell you 3 things that you need not worry about. A Piece of Your Furniture Won’t Fit In. The location of a property is a major factor influencing its worth in terms of the amenities that would be available there, the transportation facilities and accessibility, and the quality of life in general. While you consider all these attributes before zeroing down on a location for your dream home, it is also important to know that the price of the property also varies largely according to the location, and you should select a location by considering your budget as against the real estate rates in a particular area. However, at La Prisma, we have already done all the homework for you! The large-scale residential apartments in Zirakpur by the widely acclaimed United Builders is located at a location that is best suited for a residential township. The neighborhood has in it all the essential features that are sought in a residential area.